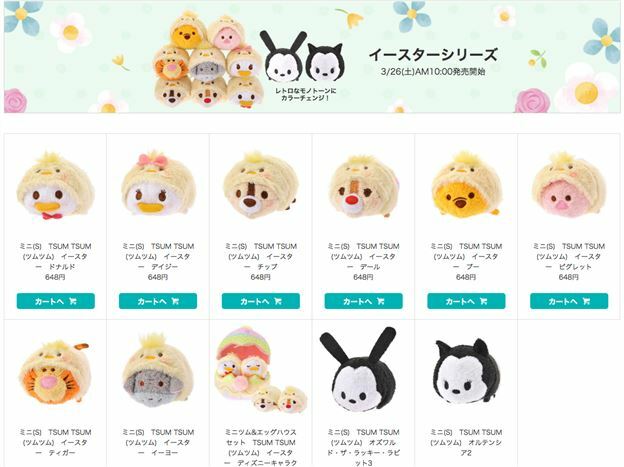 Tsum Tsum Plush and Vinyl News! Captain America: Civil War and Force Awakens Tsums coming to Japan and sneak peak at some Series 3 Vinyl Tsums! 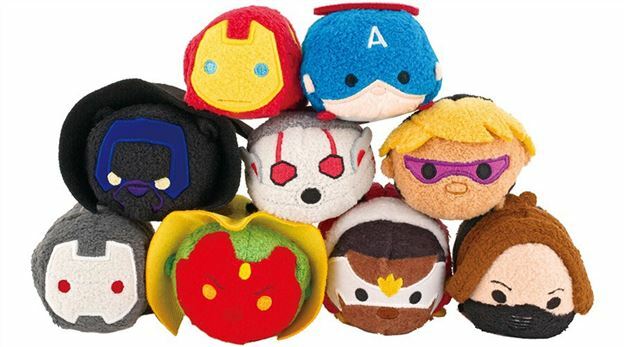 The Japanese Disney Store has announced they will be releasing a set of Tsums for Captain America: Civil War! Also, it appears that a Star Wars Force Awakens Tsum Tsum set will be coming to the Japanese Disney Store too! We also got a sneak peek at some of the Tsums coming up for the Tsum Tsum Stacking Vinyl Series 3! Tsum Tsum International Game Update! Max and Clarice added and new event coming soon! 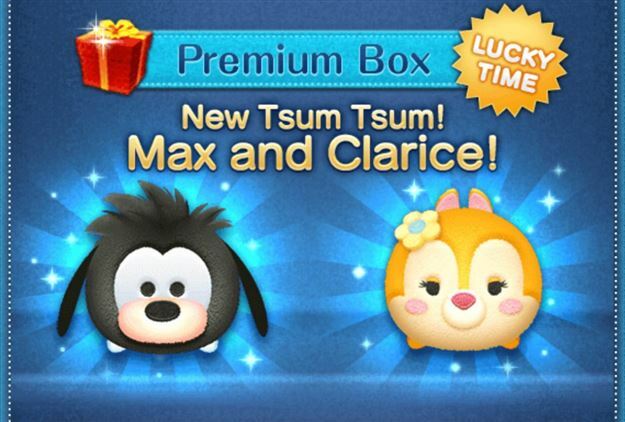 Today the International version of the Tsum Tsum Mobile game was updated to add Max and Clarice! Also a new feature from the Japanese version has been added too! 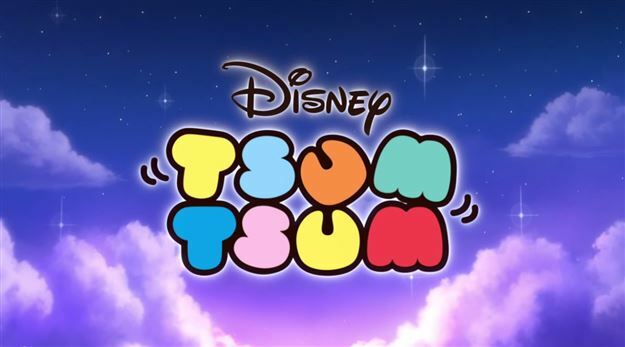 Tsum Tsum International Game News! Limited Time Pick-Up Capsule now available! Today the international version of the game was updated to add a limited time Pick-Up Capsule! 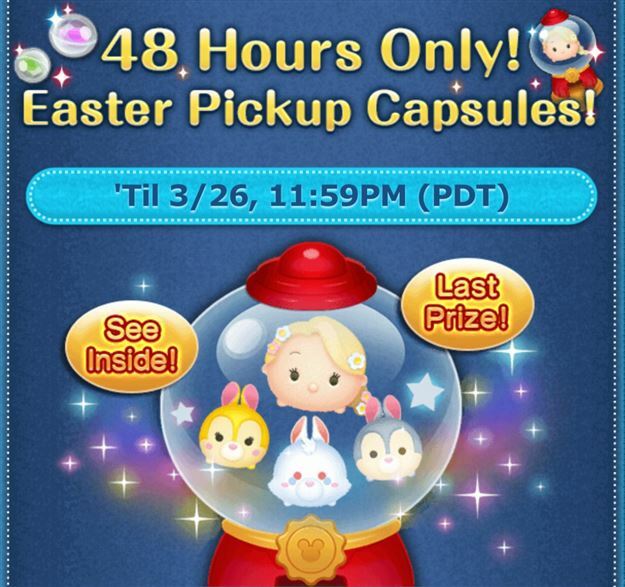 It will only be available today and tomorrow but gives you a better chance of getting some Tsums that are very helpful for the Easter event and Bingo cards! 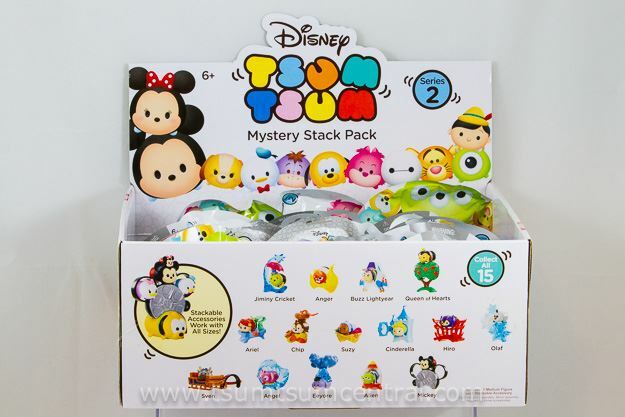 We finally found some Tsum Tsum Vinyl Series 2 Mystery Stack Packs! We will take a look at what is included here! Tsum Tsum Plush News! 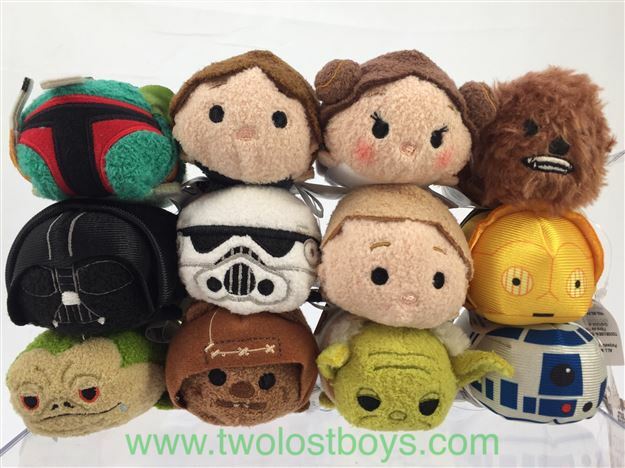 Star Wars Tsums now available at Target stores in the US! The first set of Star Wars Tsum Tsums has started to arrive at Target stores in the US! New Tsum Tsum Short - Chocolate Factory! The Disney YouTube channel has added several new Tsum Tsum shorts including the latest... Chocolate Factory! Happy Tsum Tsum Tuesday!! Ultimate Spider-Man Released! Star Wars: Episode 1 Phantom Menace Next Month! Today is one of the best days of the month, Tsum Tsum Tuesday! Today Ultimate Spider-Man Tsum Tsums were released! 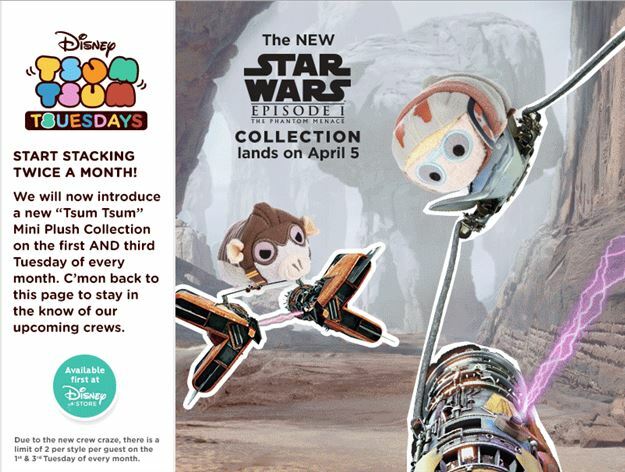 We also found out that Star Wars: Episode 1 Phantom Menace Tsum Tsums will be released for the First Tsum Tsum Tuesday in April in three weeks! 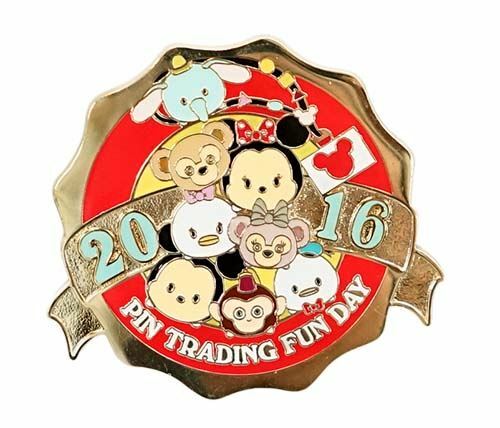 Disney Parks has released details about the next 'Pin Trading Fun Day' at Hong Kong Disneyland and it is Tsum Tsum themed! Disney Store Tsum Tsum Sale! 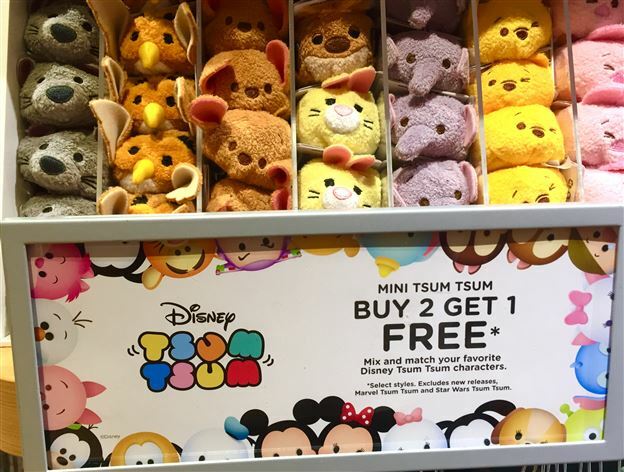 The Disney Store currently has most of their mini Tsum Tsums on sale for buy 2 get 1 free!